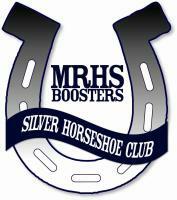 The purpose of the MRHS Boosters Club is to promote public interest in, and provide financial and other support for the extra-curricular activities of Marriotts Ridge High School. Your Membership in the Boosters Club will provide direct support to extra-curricular student activities including after-school clubs; music, dance, and drama groups; and sports teams. When your family joins and supports the MRHS Boosters, your entire membership fee stays at our school to directly benefit ALL of our students. to proudly show their support on their car. Membership fees are tax deductible in many cases, see your tax consultant for details. Purchase Membership Online: CLICK HERE!